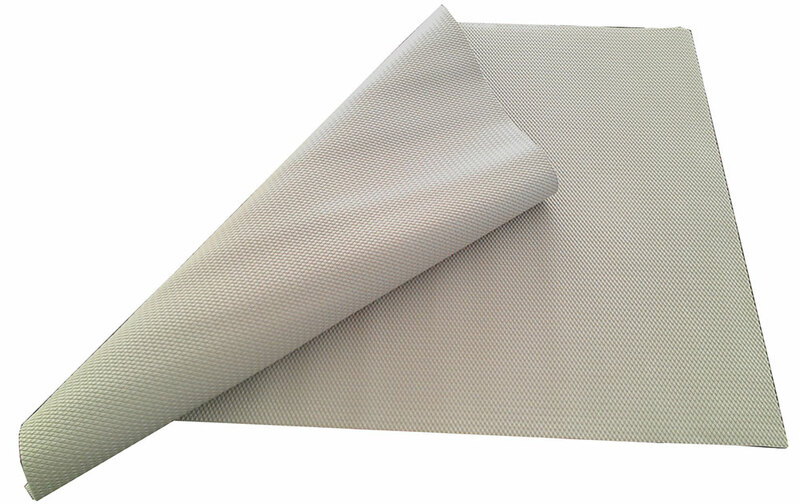 Wisecure is a professional rubber mat manufacturer and has managed to offer customized solutions to satisfy client’s requirements, due to we are interactive closely with our clients, so we can understand their needs and problems. 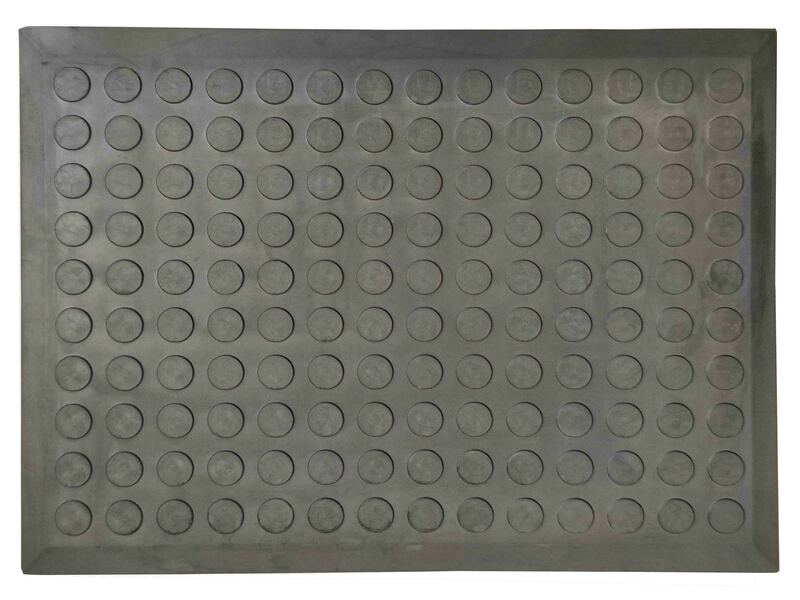 We are not only manufacturing rubber mat, but also we can provide custom rubber products to achieve client specified needs. 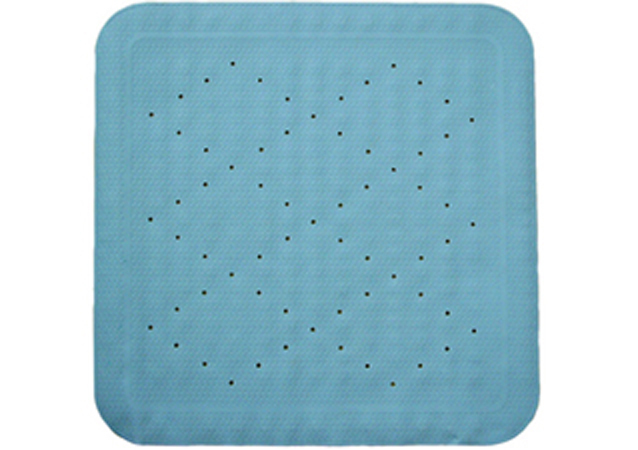 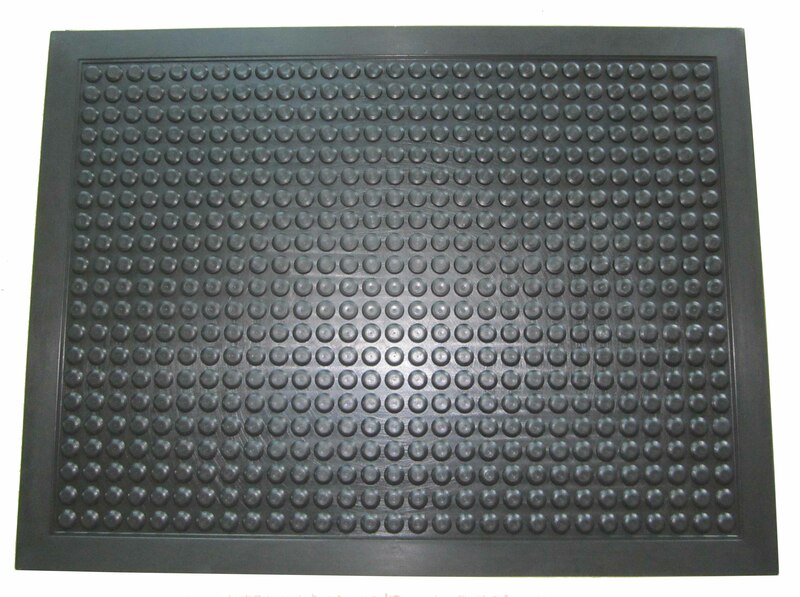 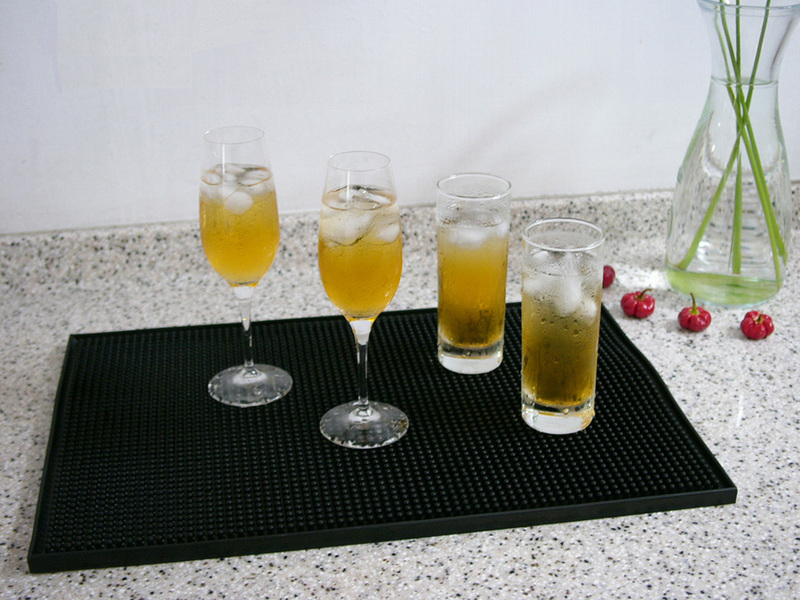 We focus on manufacturing rubber mats and other related products, such as rubber bar mat, billiard rubber cushion, and golf practice putting mat. 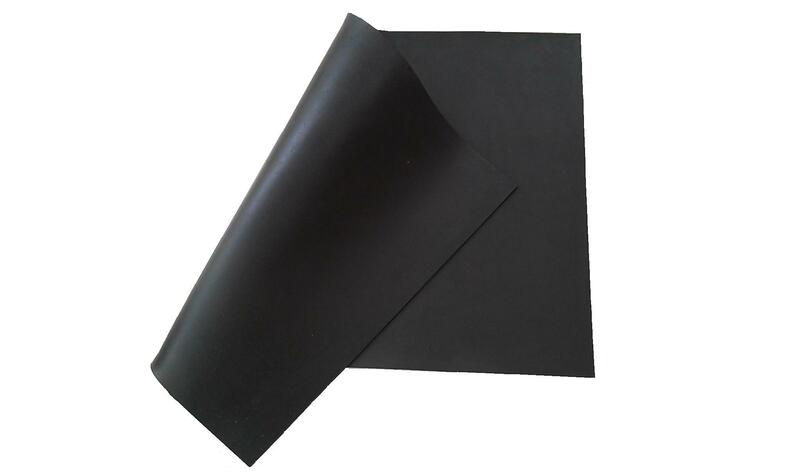 Providing high quality rubber products are our primary quest, if you have more questions or customized needs, please don’t hesitate to contact us.